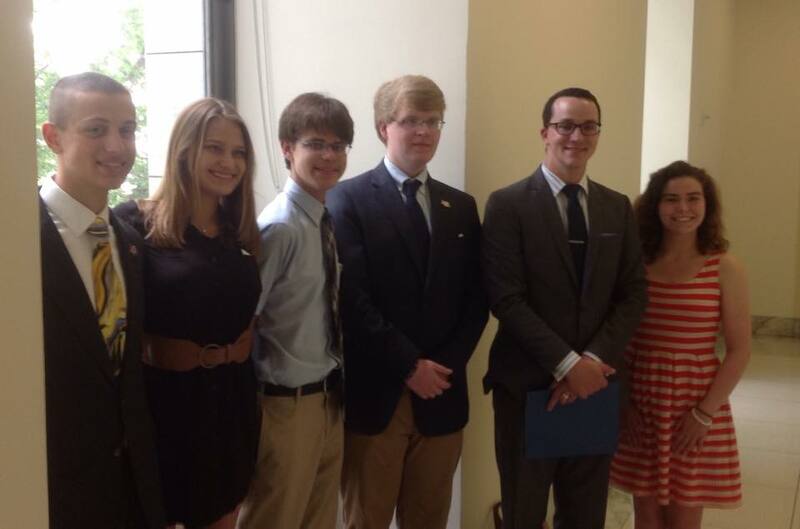 The Robo-Lions have recently added a National component to their Outreach activities. 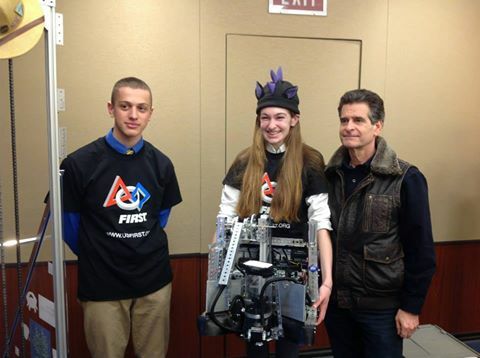 This last year they attended the House STEM Caucus, demonstrating the Josh 3.0 and posing with Dean Kamen. 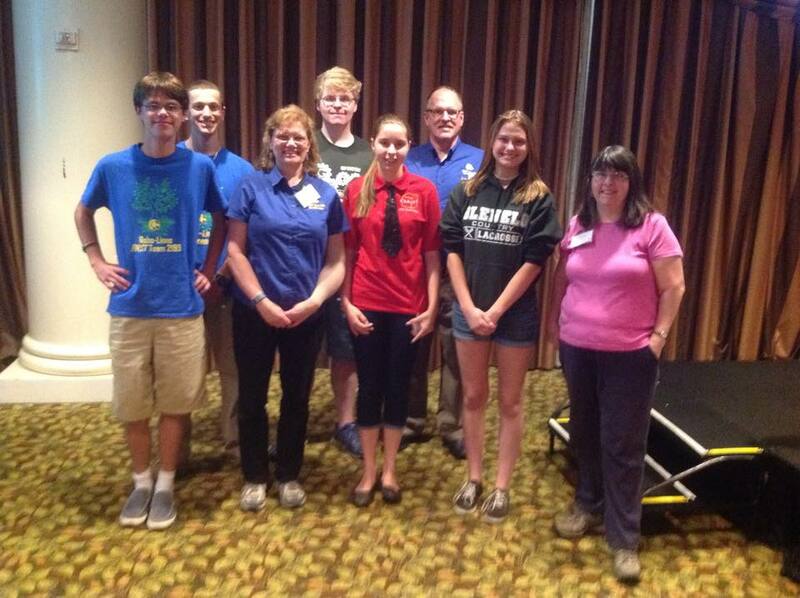 2015 was also the Robo-Lions first year at the FIRST National Advocacy Conference. After 2 days of training they roamed the Halls of Congress like seasoned lobbyists talking about the importance of robotics for underprivileged youth.